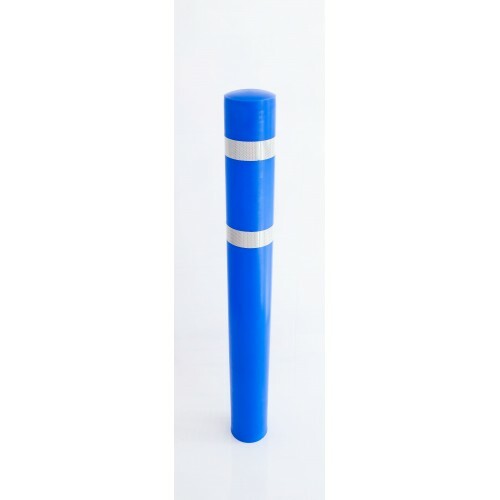 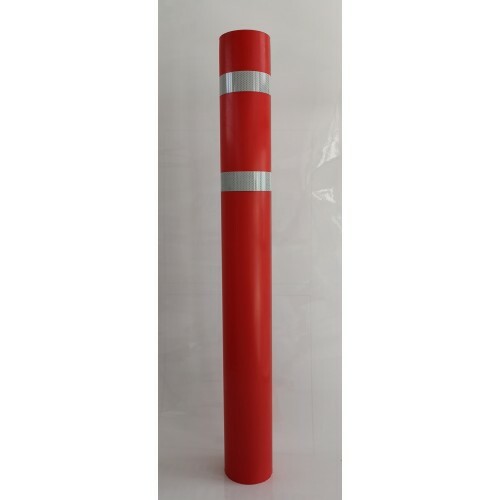 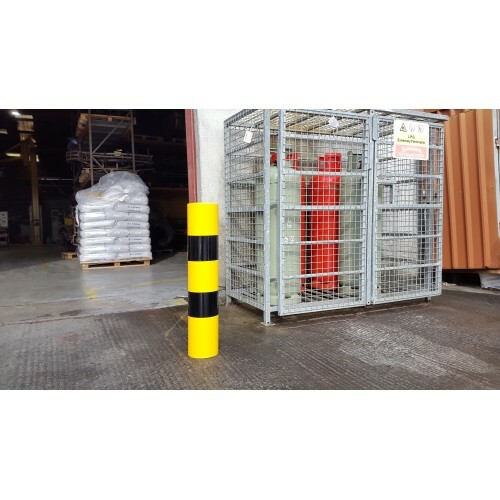 These plastic sleeves are designed to protect steel bollards from the elements and require no maintenance. 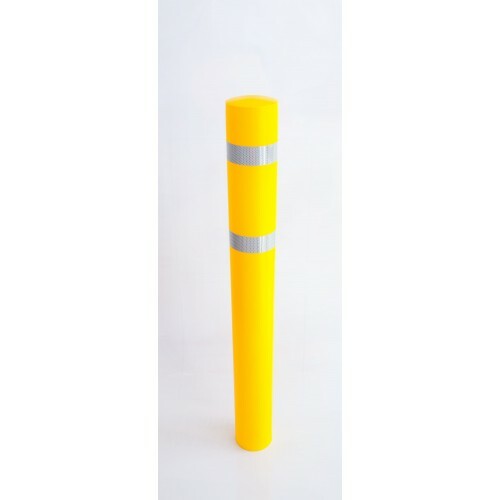 They come with white reflective strips. 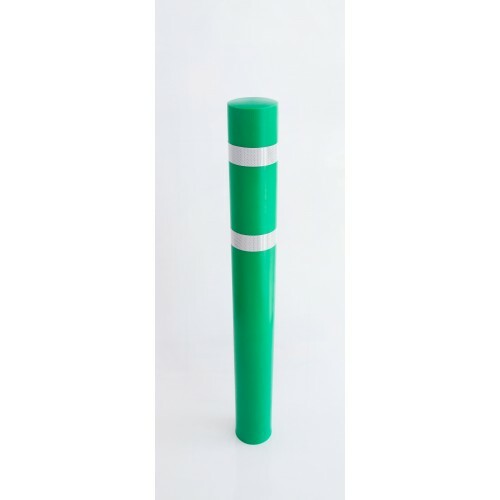 They are easy to fit, sliding over the existing bollard and fixing in place with self adhesive foam strip and can be cut to fit.